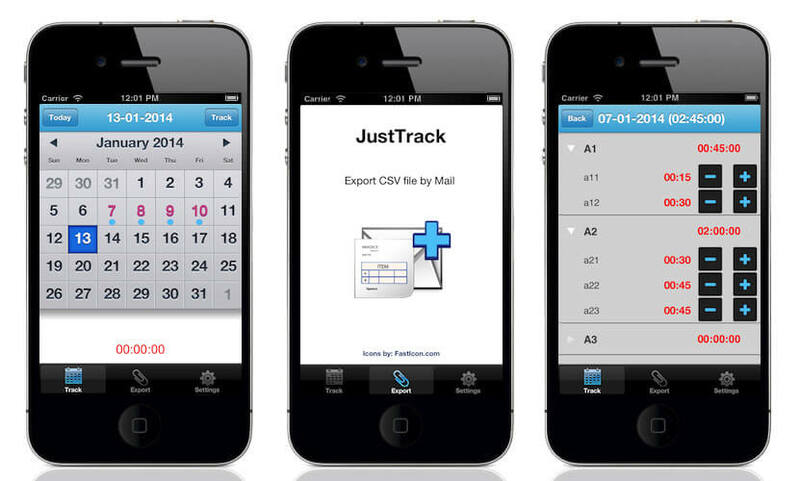 Just Track allows you to prepare each day schedule with care using a calendar and a to-do list. This small and easy to use tool helps you manage your tasks list with easy and powerful functions including a color coded calendar to view time spent on breakdown. If you have so many to do things this tool will help keep your tight schedule on the right track. 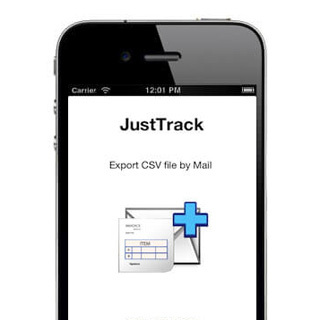 EXPORT CSV – all the data can be exported as CSV file by mail.